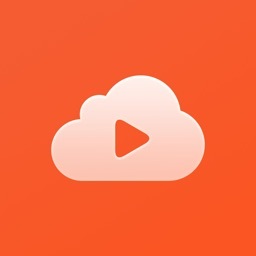 - Continuously updated the latest songs and music videos of all the artists in the world. 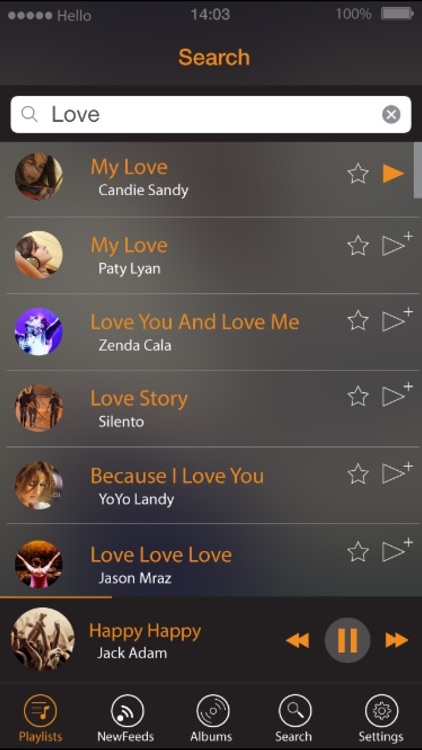 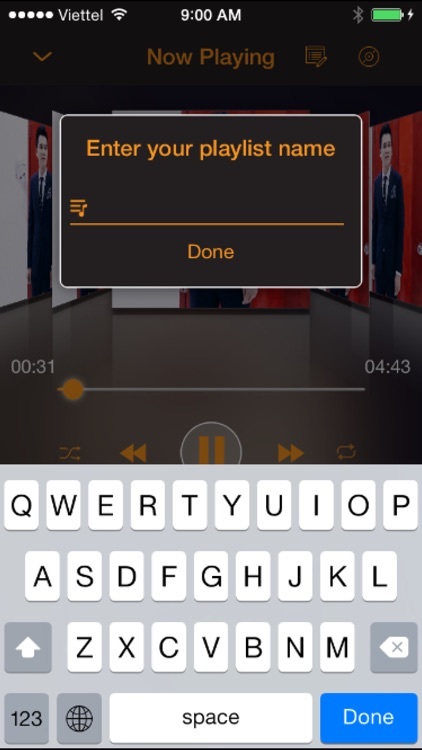 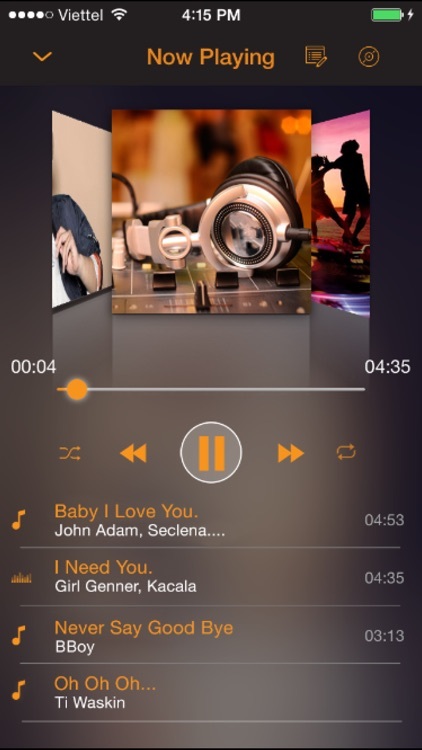 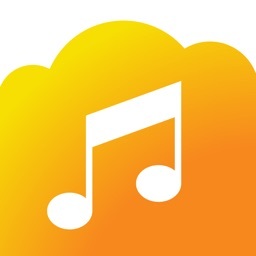 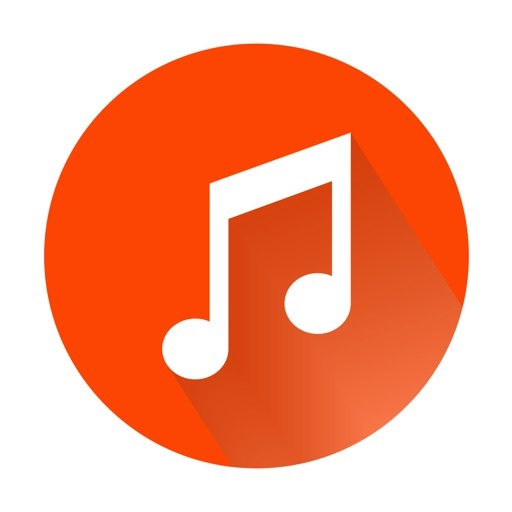 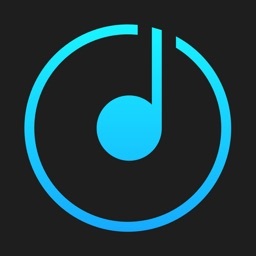 - Actions by smart music player. 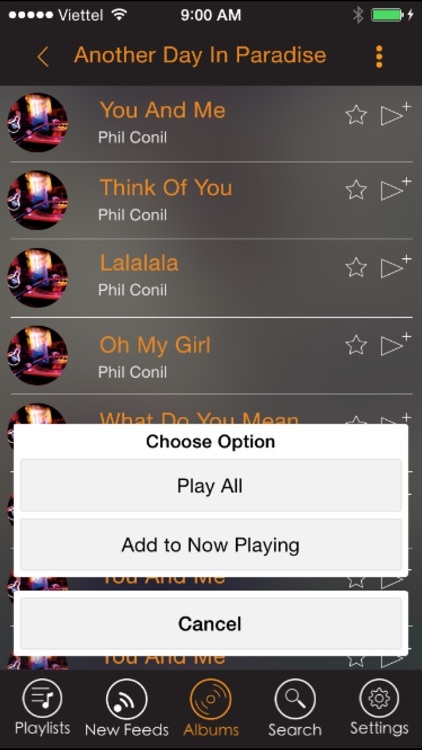 - Remember all the playlists that you have heard. 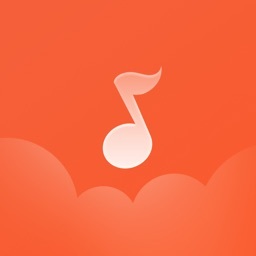 - Memorize your favorite songs. 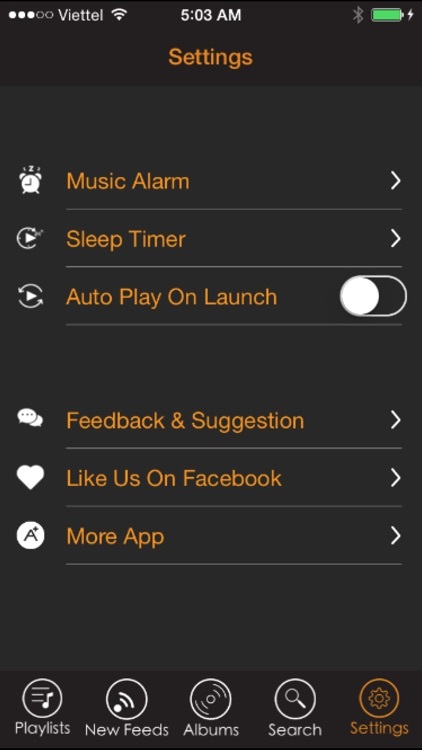 - Interface design and smart user experience. 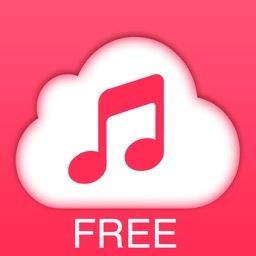 - This app does not support music downloads, your device must have an internet connection to play.